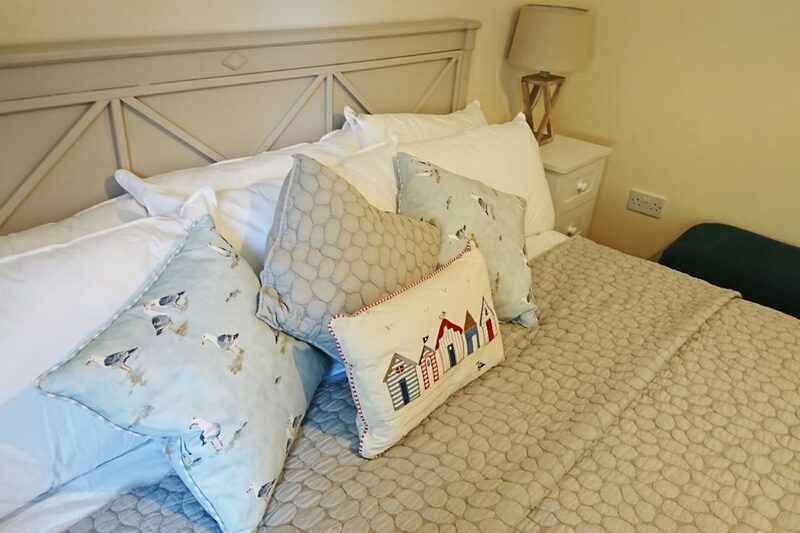 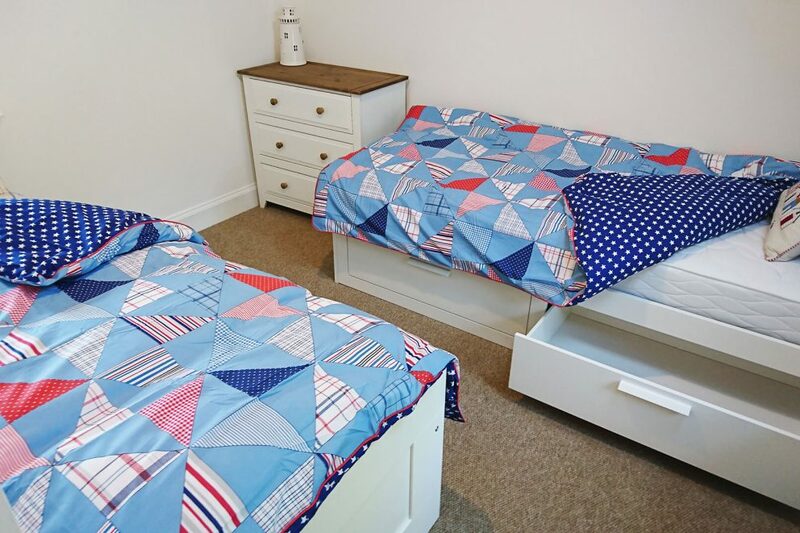 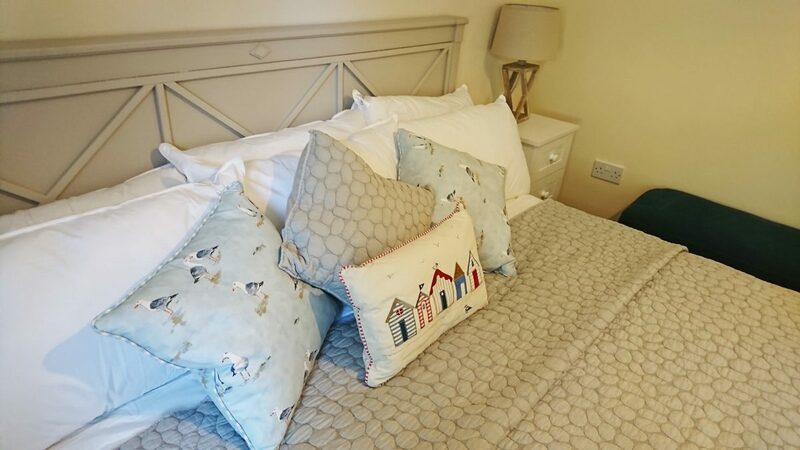 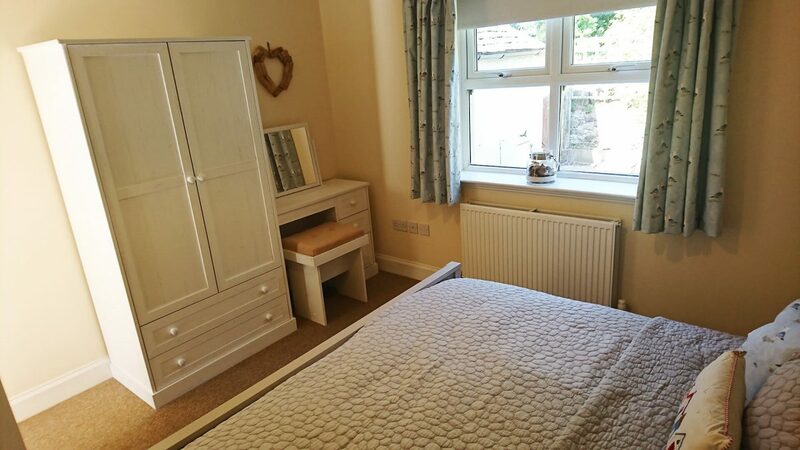 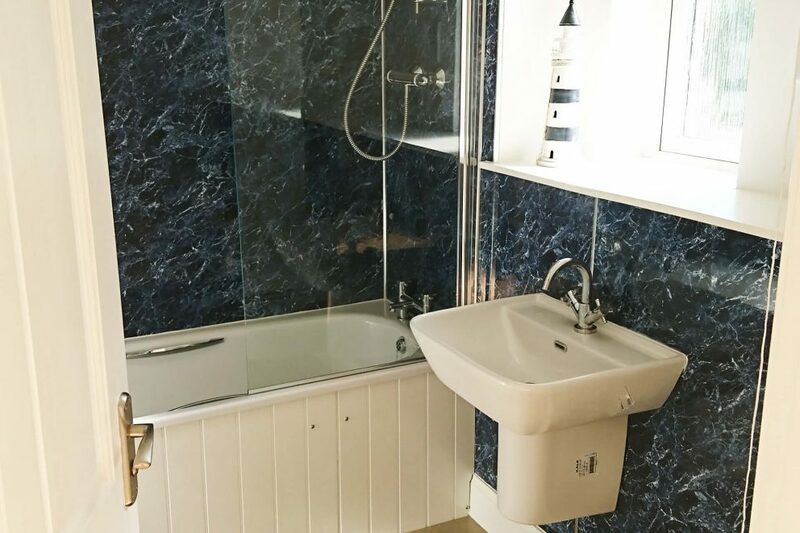 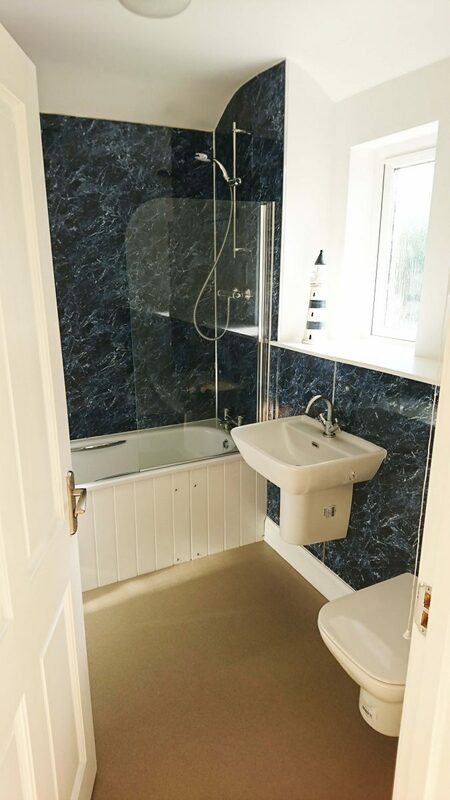 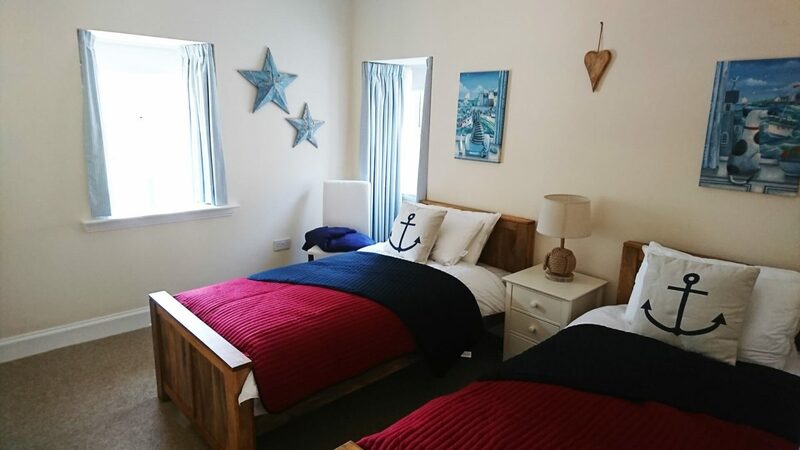 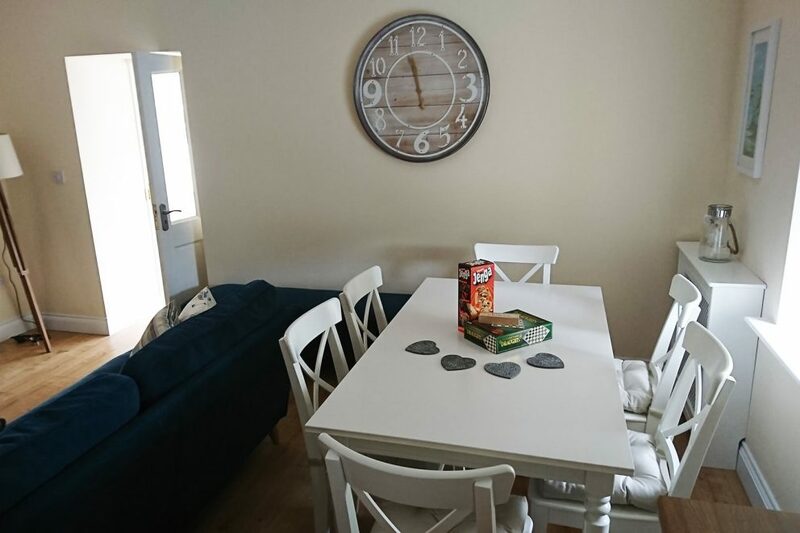 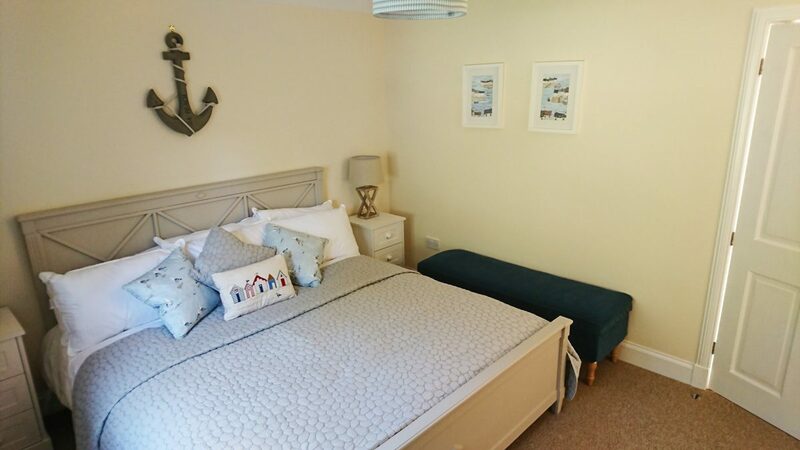 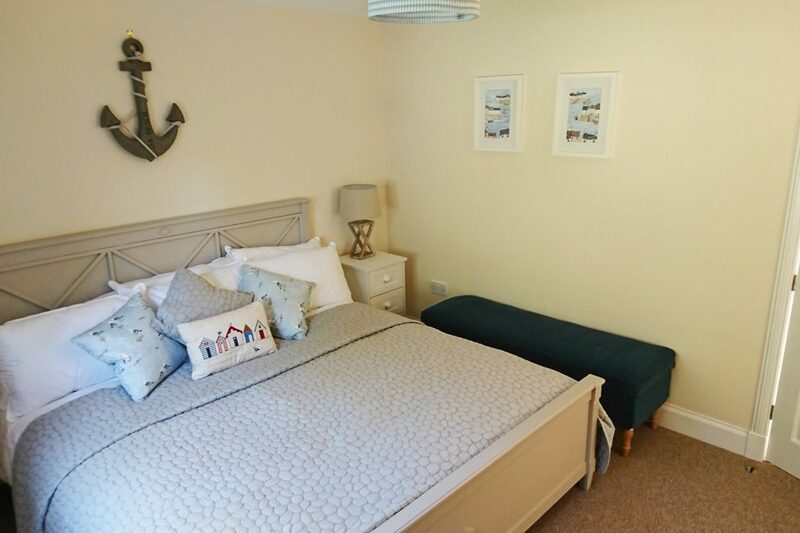 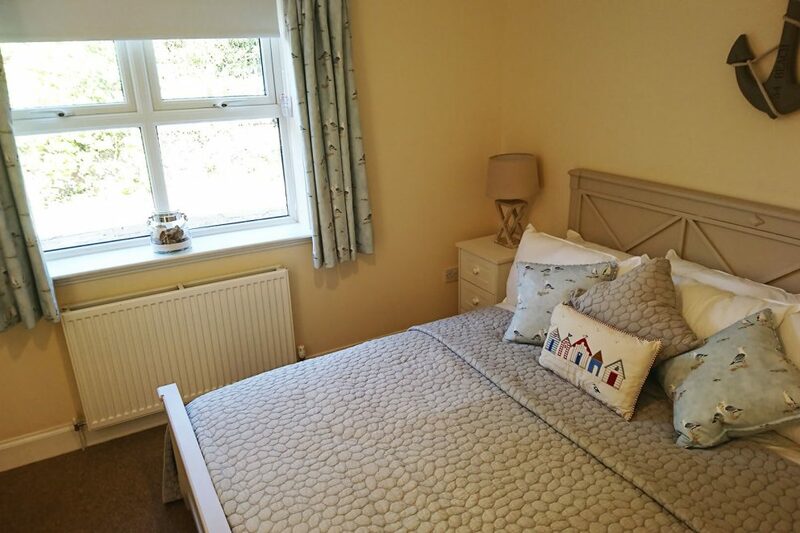 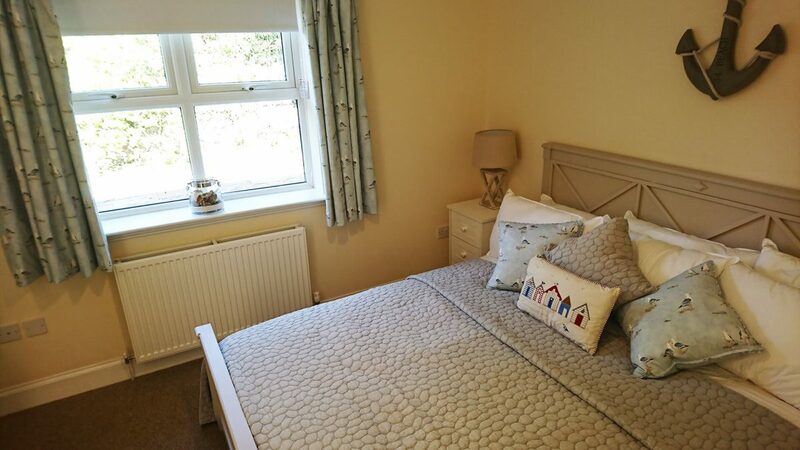 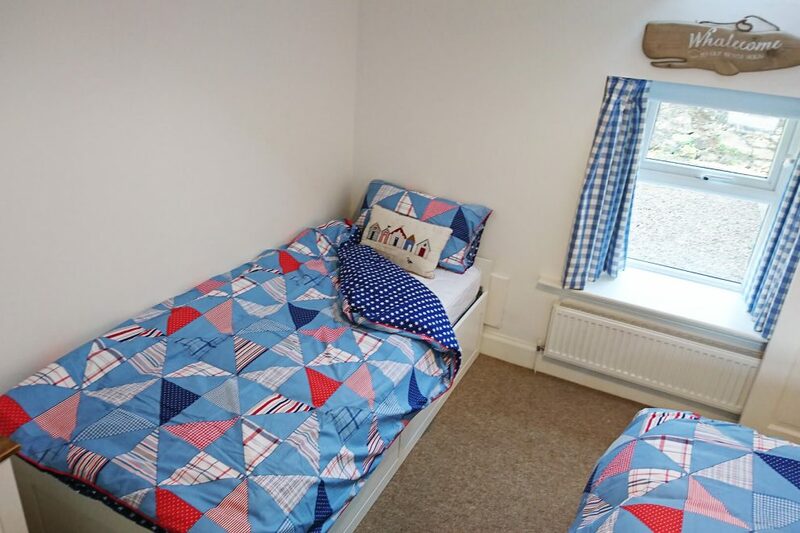 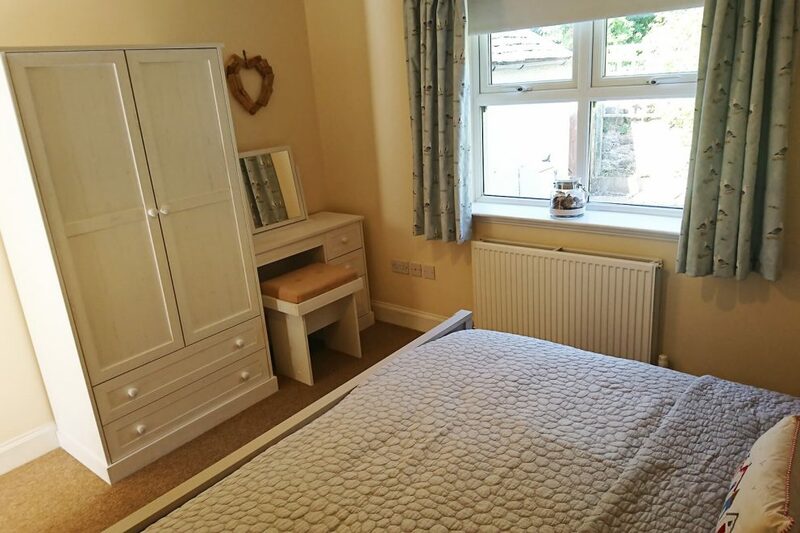 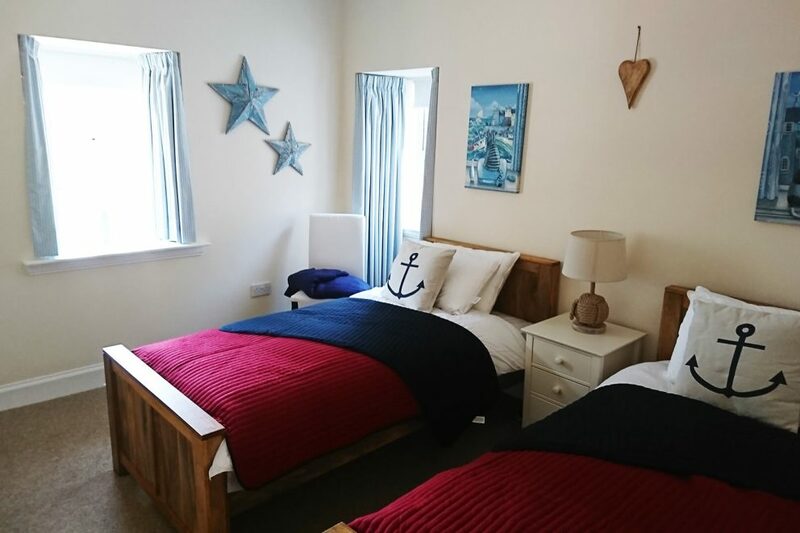 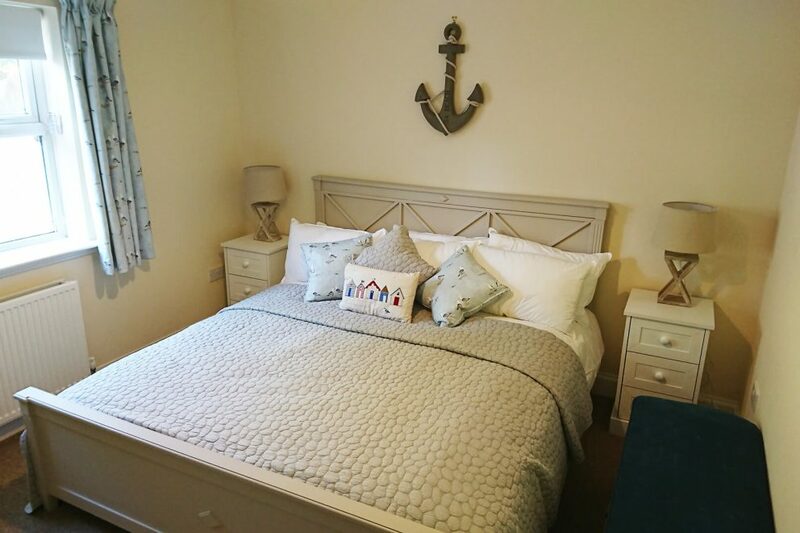 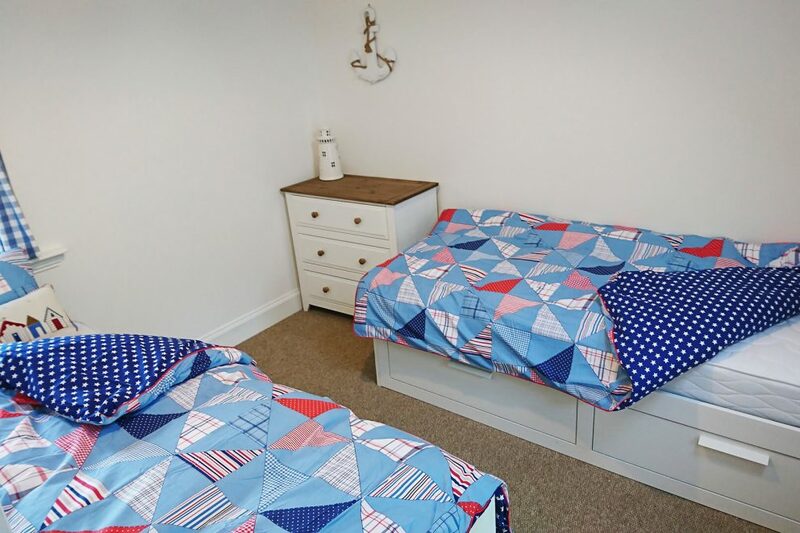 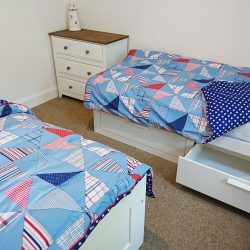 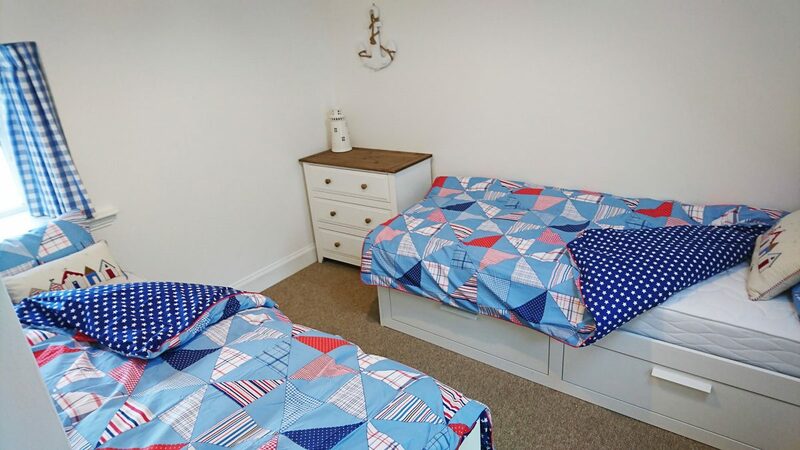 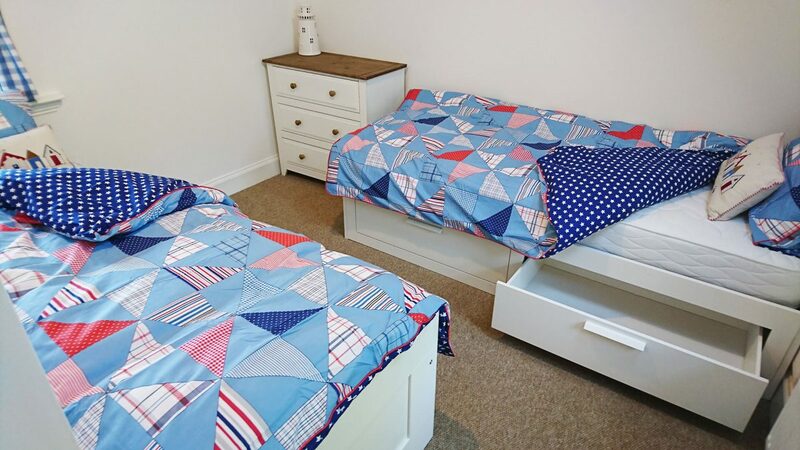 Benston Cottage has been recently extended and refurbished to a comfortable standard and provides three cracking bedrooms. 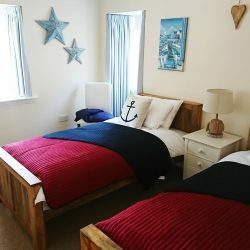 The cottage can sleep six however the master ‘super king’ bedroom and master twin bedroom can accommodate cots and in addition. 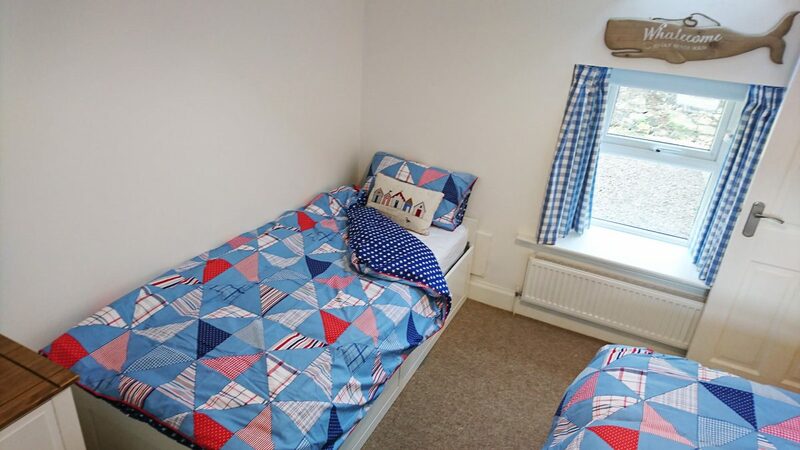 The secondary twin bedroom can accommodate two children. 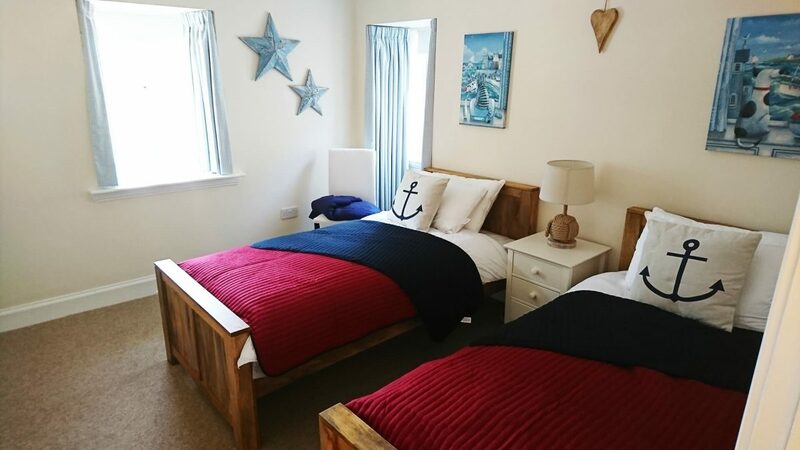 The mattresses are considered comfortable and the bed linen is soft and white. 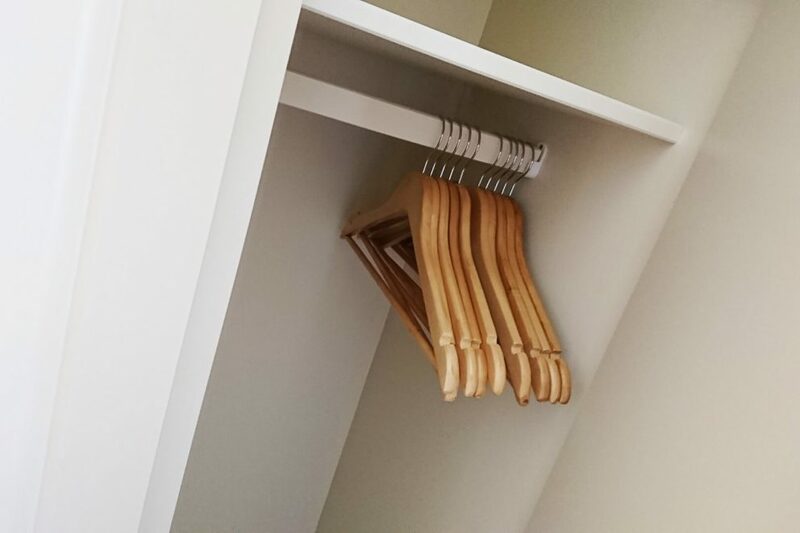 There is ample storage. 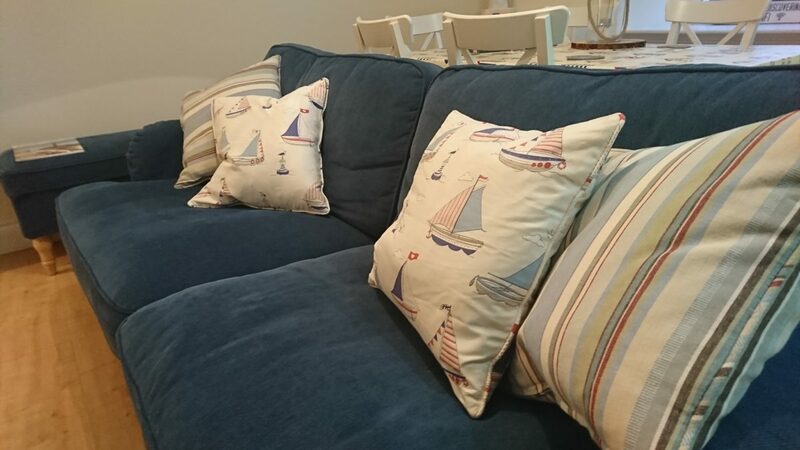 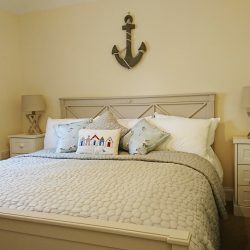 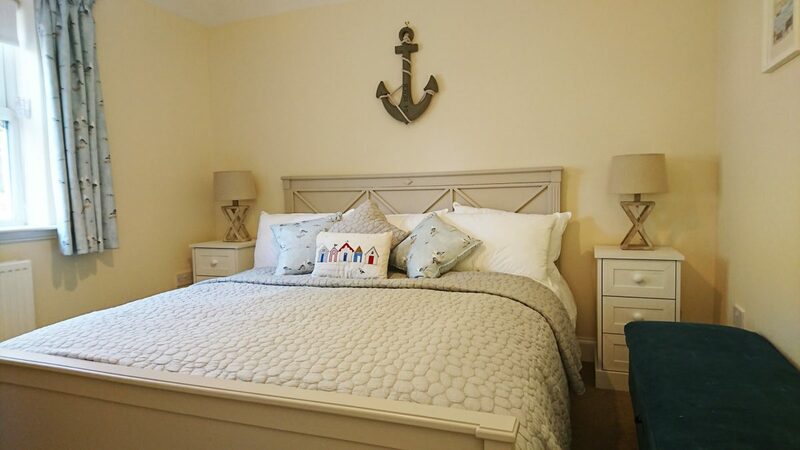 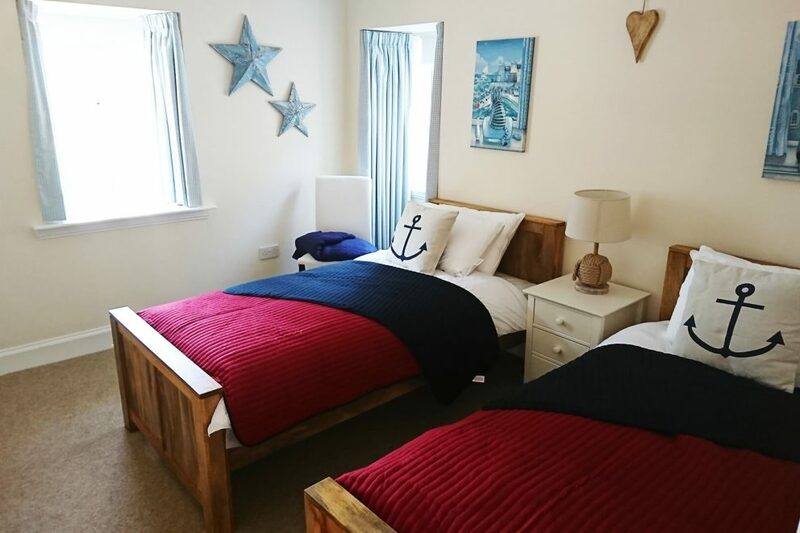 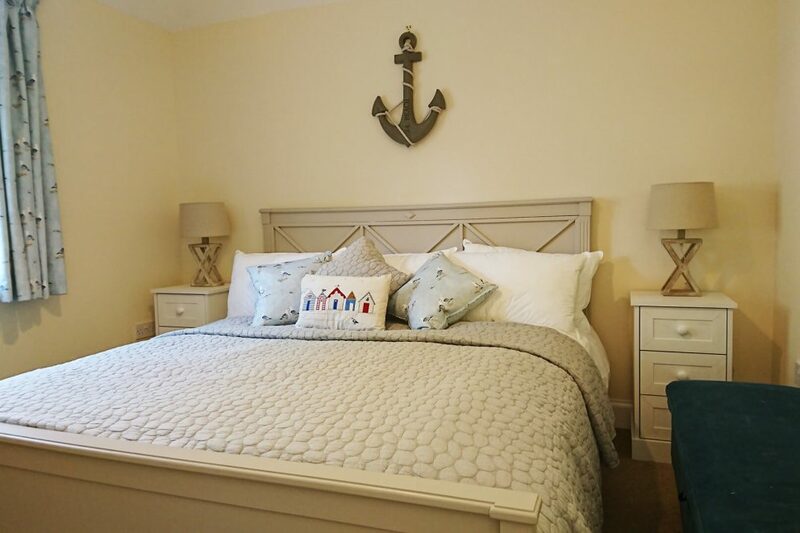 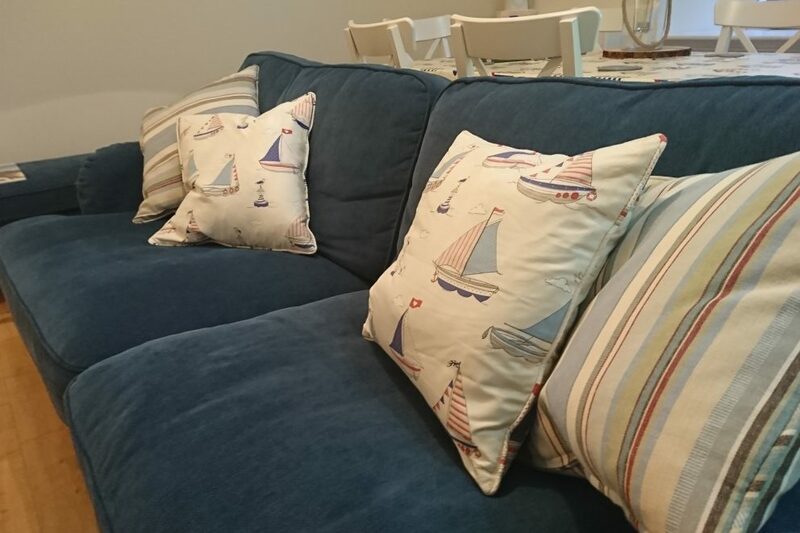 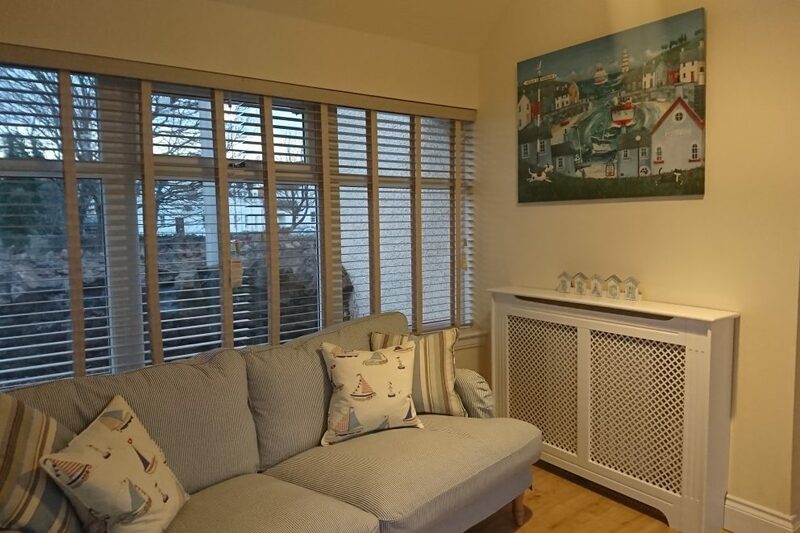 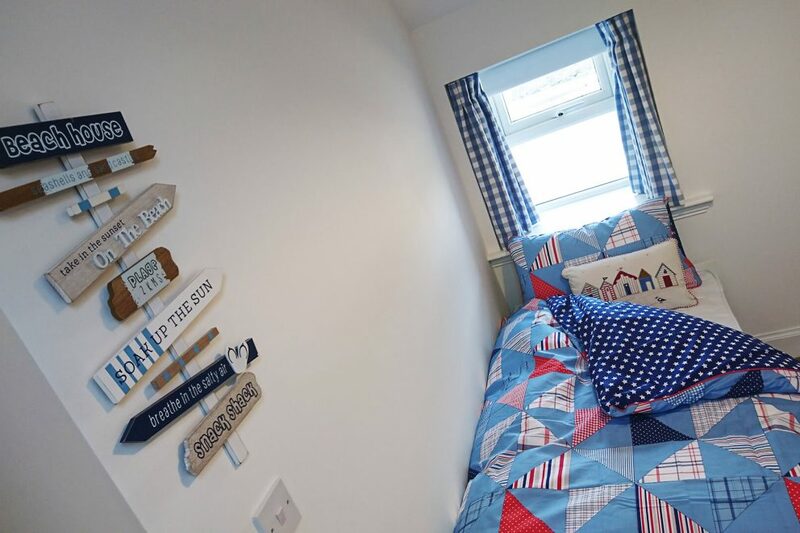 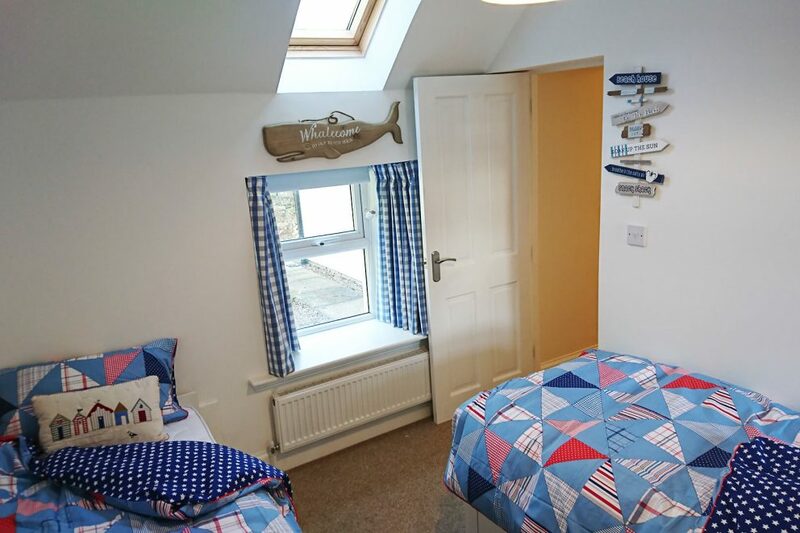 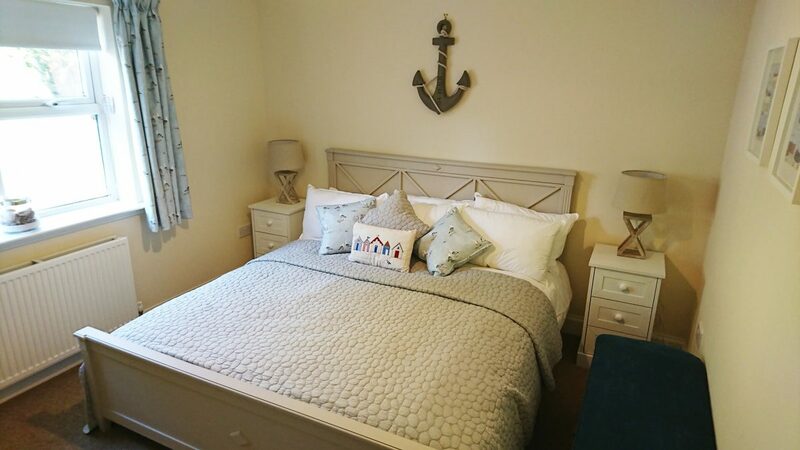 The cottage has a nautical theme running throughout. 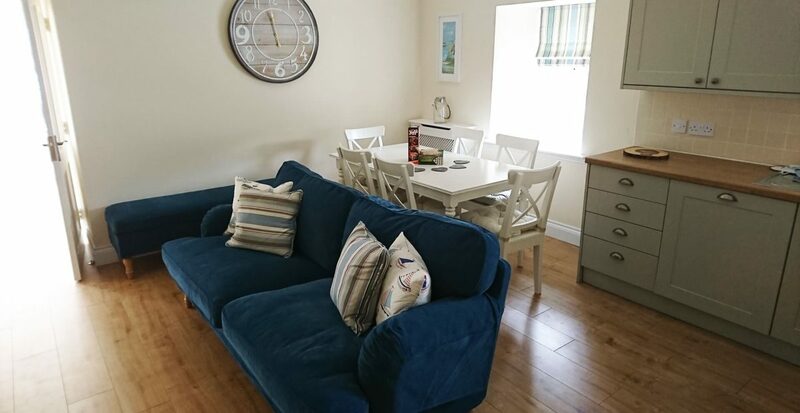 The main room within the property is an open plan lounge, kitchen and diner. 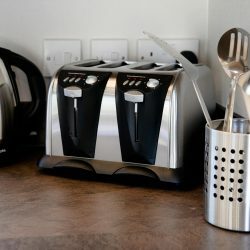 The kitchen is well equipped for self-catering and with a dishwasher. 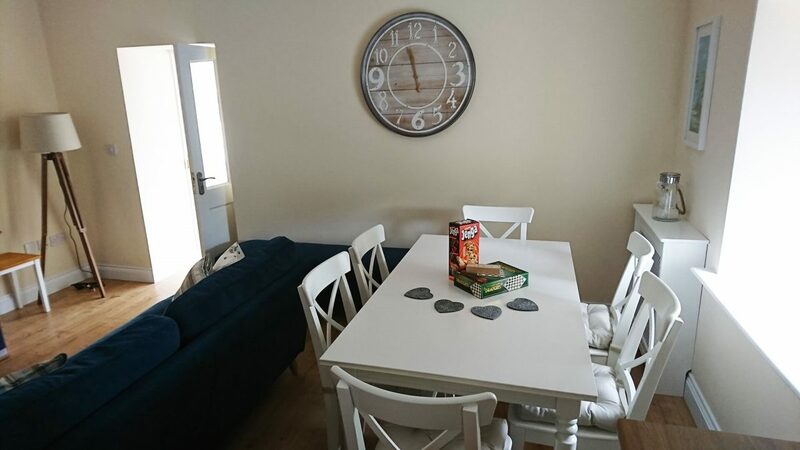 The dining area can seat six persons and high chairs are also available. 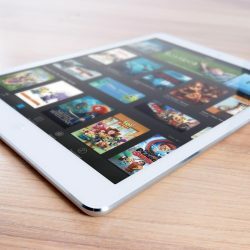 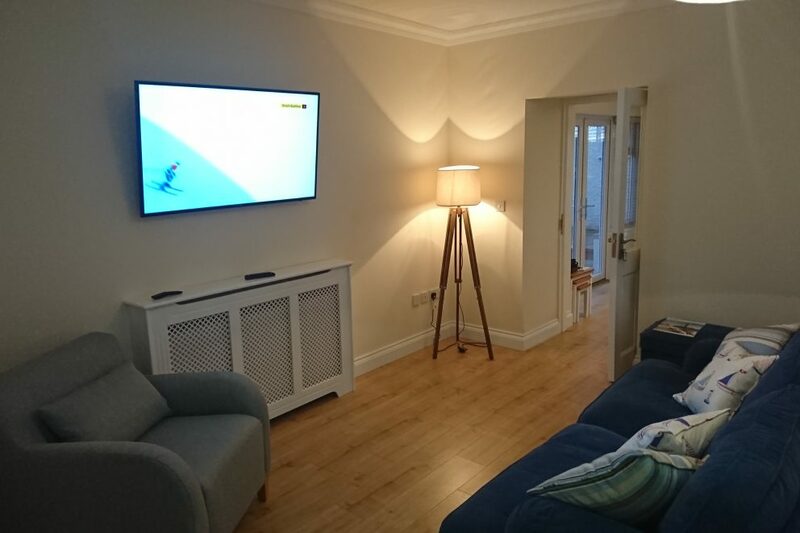 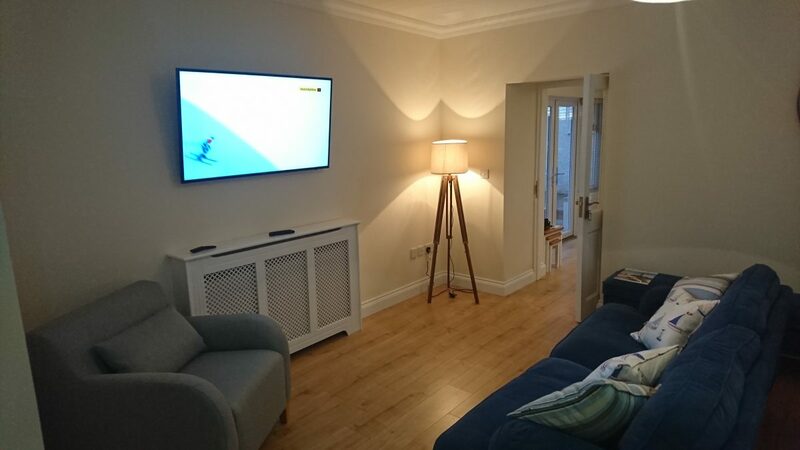 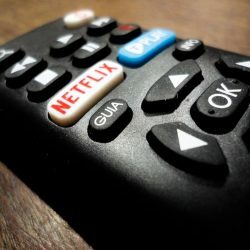 The lounge is equipped with comfortable seating and a 50” smart ultra HD television that is connected to the internet should you wish to access your own Sky Go, Netflix or Amazon account. 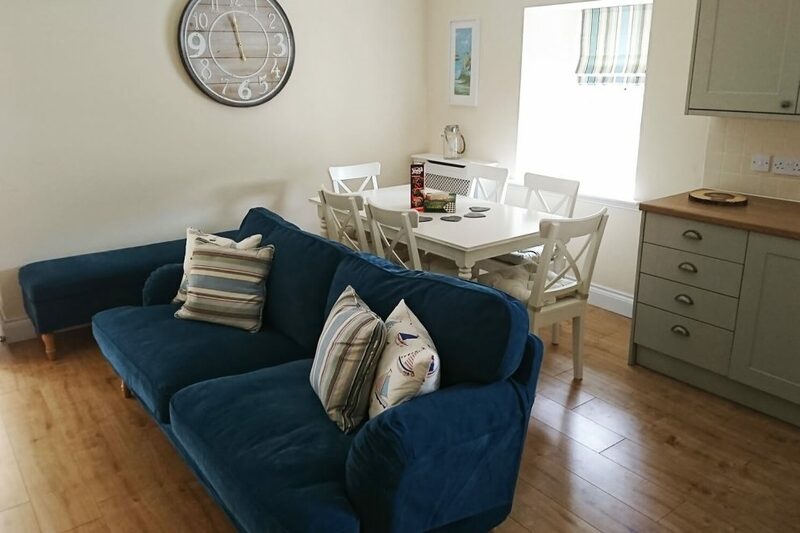 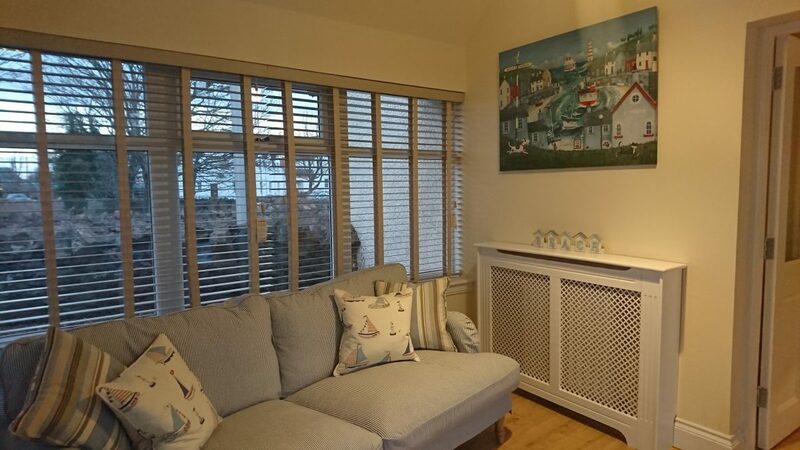 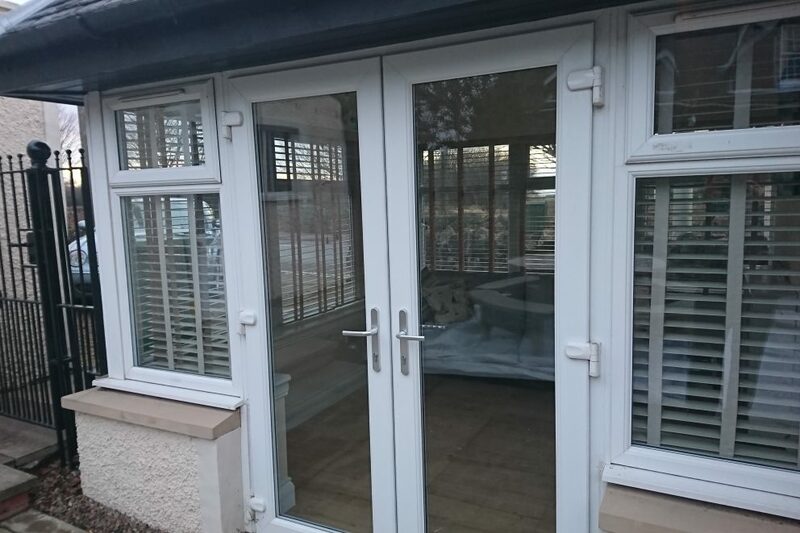 The sun room is also furnished with lounge seating and has French doors leading out onto the patio garden to the rear of the cottage and where outside you will find a large picnic bench and a stand for a portable BBQ. 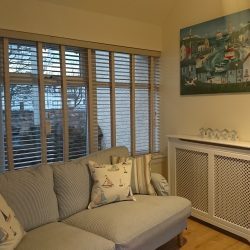 The sun room provides a separate area for relaxing with a good book or where the children can chill out and it also enjoys partial sea views to the Bass Rock. 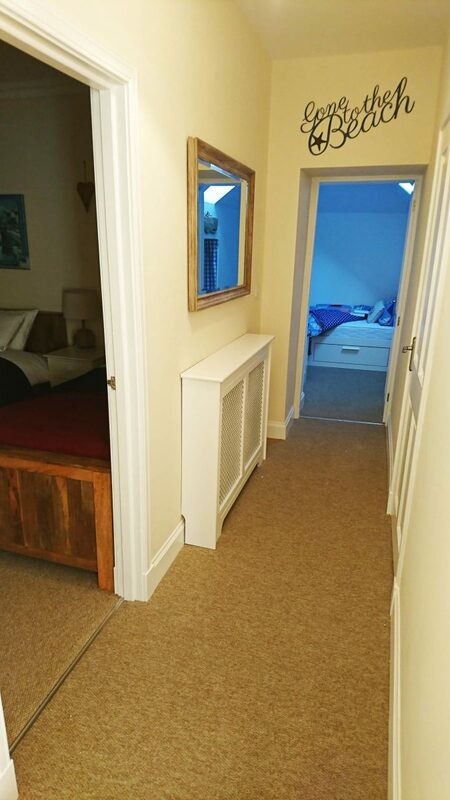 There is a WC room and a separate WC bathroom with shower. 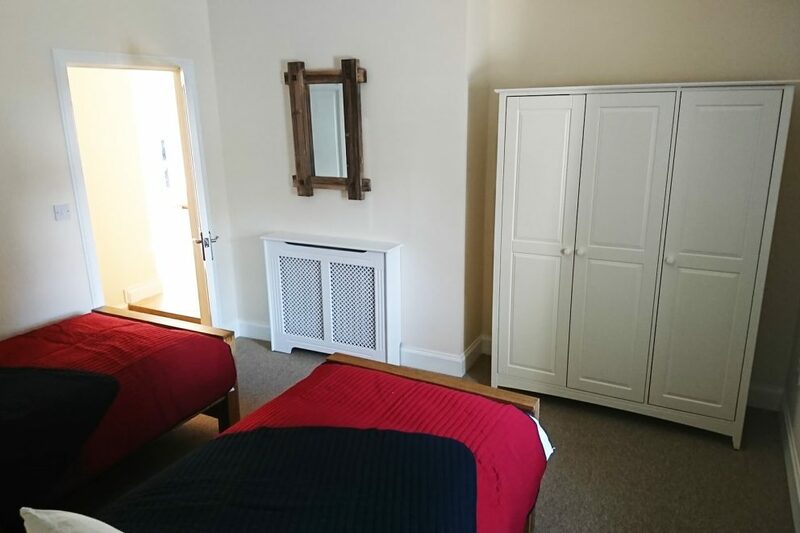 The accommodation benefits from fast fibre Wi-Fi and is double glazed and centrally heated. 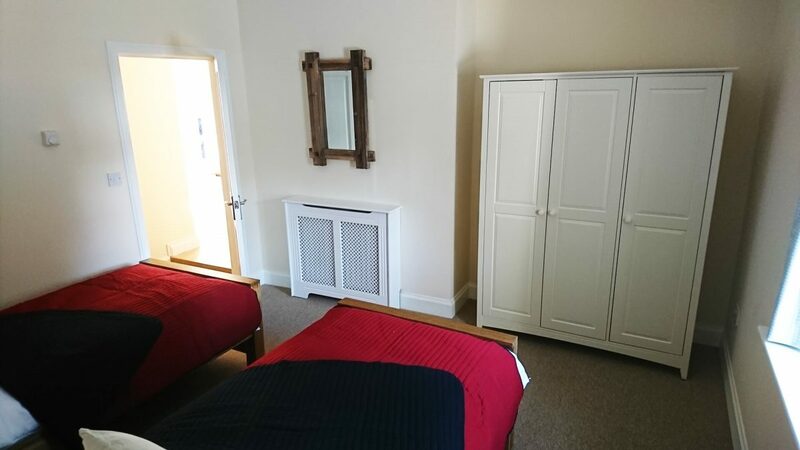 There is a utility room in a separate building with a washing machine, separate dryer and large freezer. 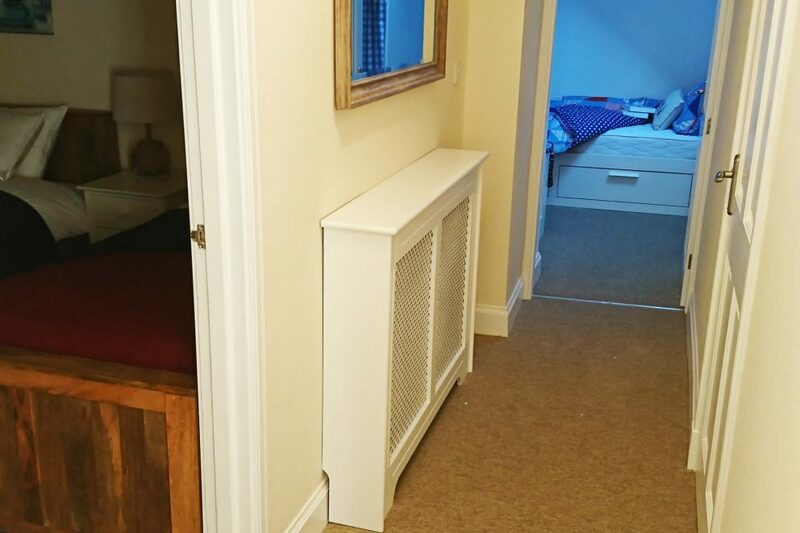 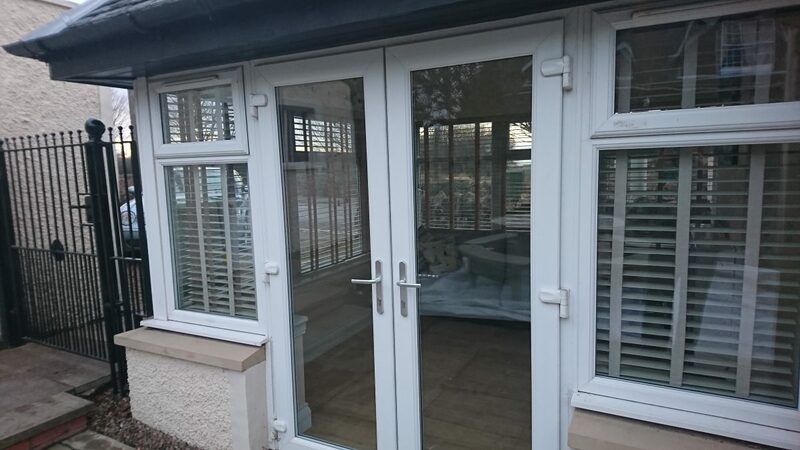 The utility room can also be used for storage of golf clubs and drying wetsuits. 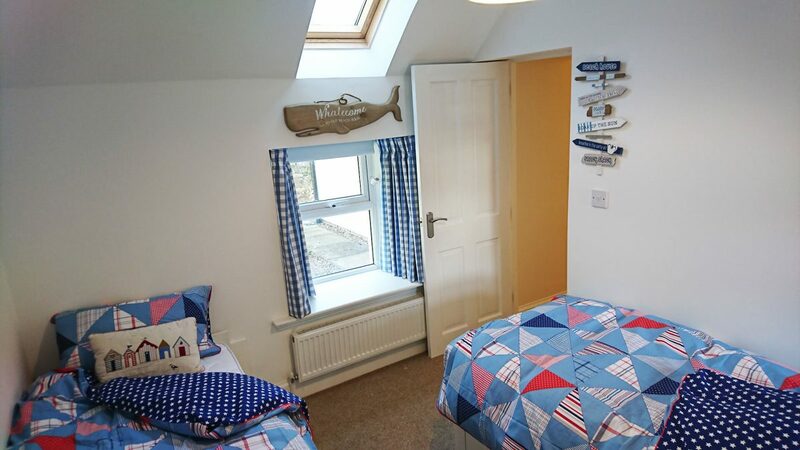 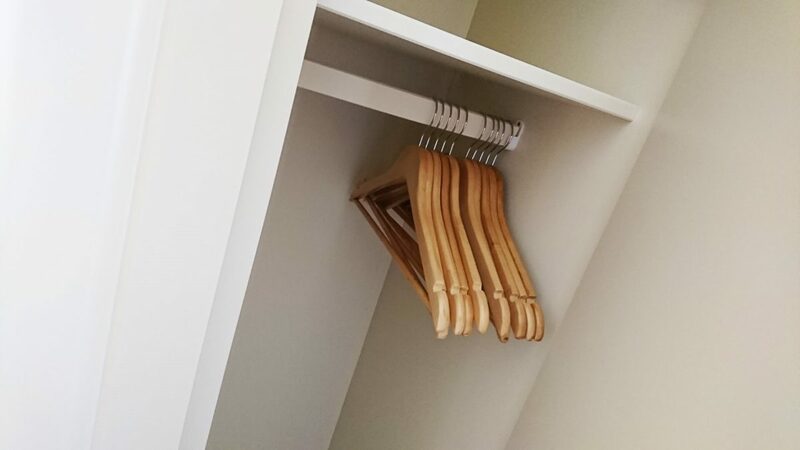 There is also additional space available for storing your surfboard. 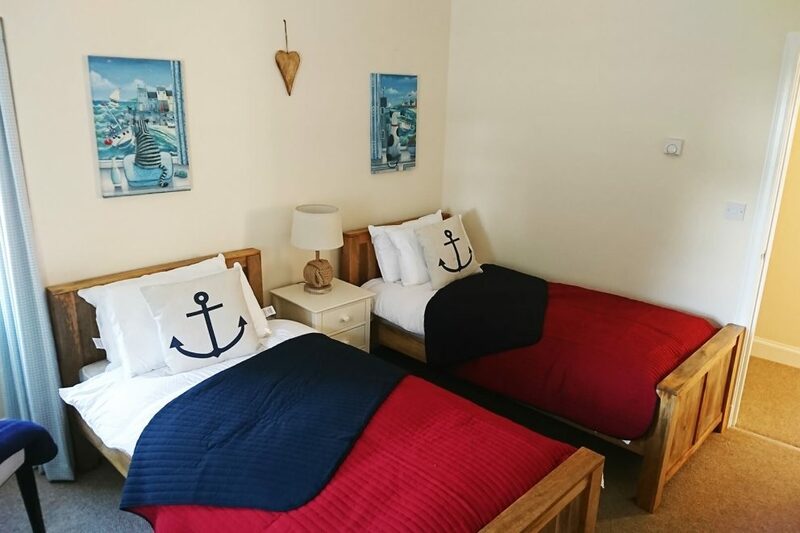 There is off street parking for two vehicles. 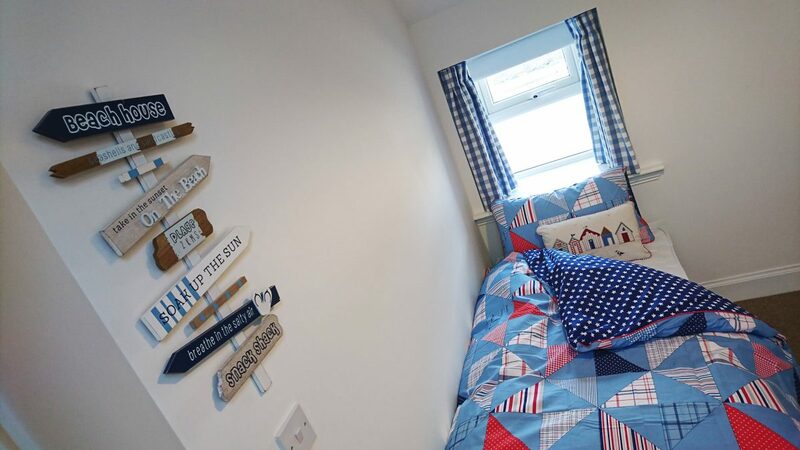 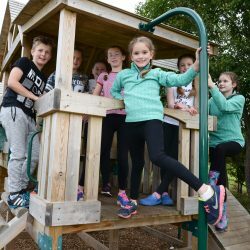 The holiday cottage is serviced by the team at Belhaven Bay Caravan Park and where there is a warden resident at the park. 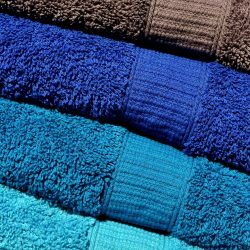 This simply means that we are always on hand should you need us. 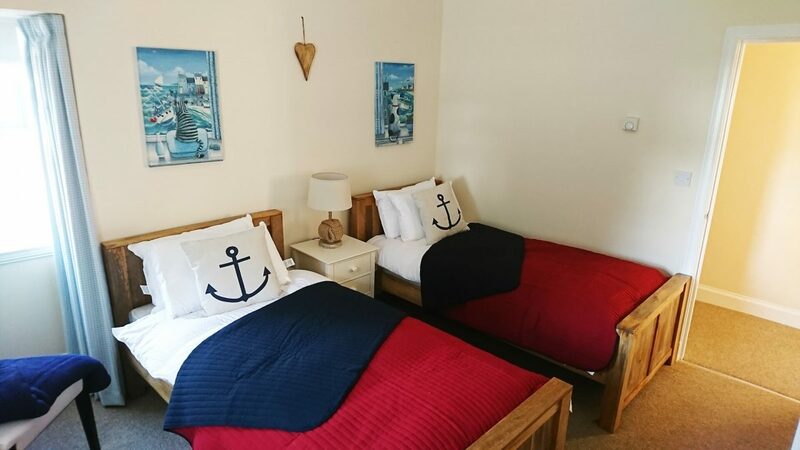 We are committed to providing you with a great holiday experience without intrusion.